Well, the summer heat has reached 100 degrees, so I'm having a Summer Sale and have marked all, yes all, of the "Fabric by the Yard" fabric to $1/yard and yes, that means the "Less Than A Yard" fabrics are less than a $1! All Trims are $1/yard! 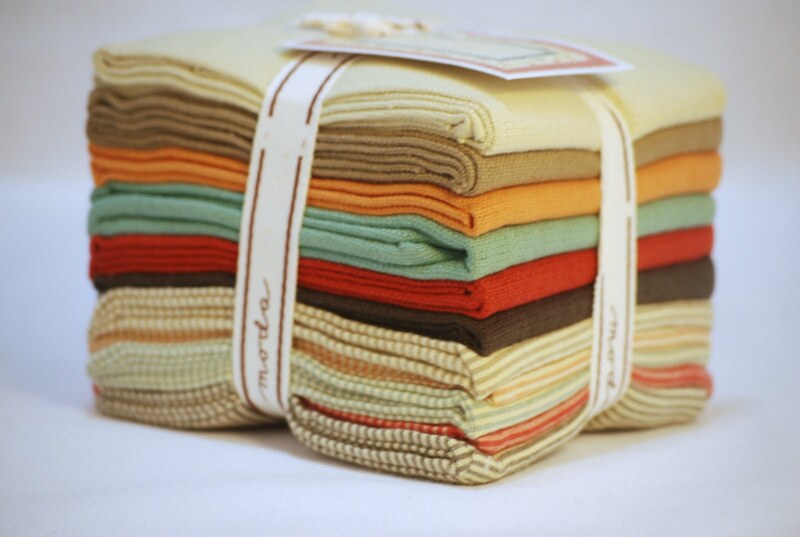 Handkerchief blanks have been marked to $2.99 each! Visit StudioJules on Art Fire and enjoy the Summer Sale! It's the best way to beat the heat!